The first edition was published in 1973 and stirred a controversy in Wall Street. Many of the Wall Street analysts and traders were not very happy with his Efficient Market Hypothesis (also known as Random Walk Theory) saying that they are not able to beat the market in the long run. However, there were also people who supported him and one of them is John Bogle who started the Vanguard Index Funds.Now in 2007, it still lured me to pick up the 8th edition and take a good read of what he has to say. 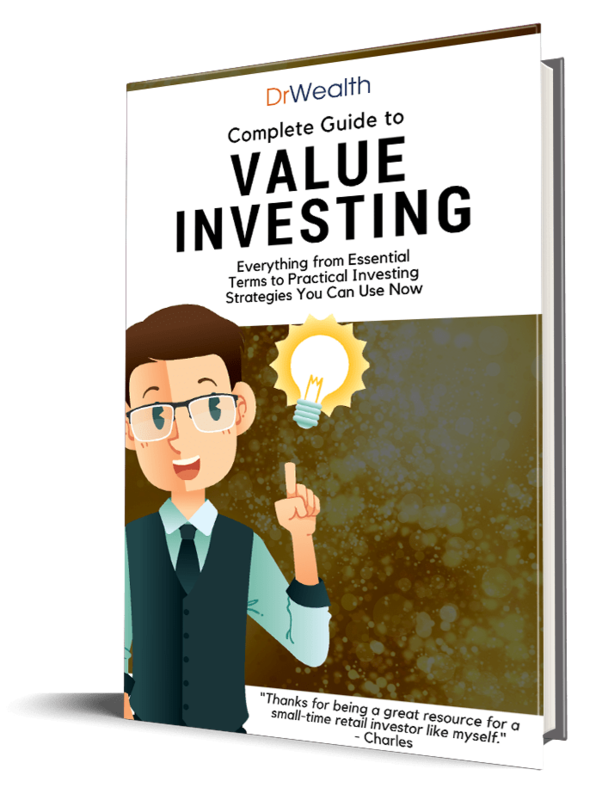 If you are using fundamental analysis or technical analysis methods, he explains to you why they will not work or beat the market over the long run. He also explained that no fund managers are able to sustain their superb performance forever, and sadly often than not, the hot managers this year are likely to be the poor performers next year. It seems like Random Walk Theory is a parallel adaption from Science (pardon me as I am from a science background) – the Brownian motion, random electrons’ location or even random vibration – we cannot predict the future position of the exact location of the particle even with the knowledge of its past positions. Malkiel stressed that it is not possible to predict the price movements of any stock based on historical prices. As an academic himself, he quoted extensively works and findings of other academics and discussed their findings. Thus, at some point of the book, be prepared to expect some form of academic journal-like content. Nonetheless, he brings his point across clearly and the highlight would be the Modern Portfolio Theory (MPT) and Capital Asset Pricing Model (CAPM), where he explained the concept and what we can learn from it. So you should give up investing in stocks? Not really, he still believes that stock market is a good place to grow your money. However, you should hold on to a broad based index fund for the long term (e.g. A fund that tracks S&P 500 – the top 500 companies in US). In the last part, he talked about personal portfolio asset allocation and life cycle investment to determine your investment profile based on your age group.